use as pictured. I was anticipating net to be a little sturdier, like the ones I used several years ago. 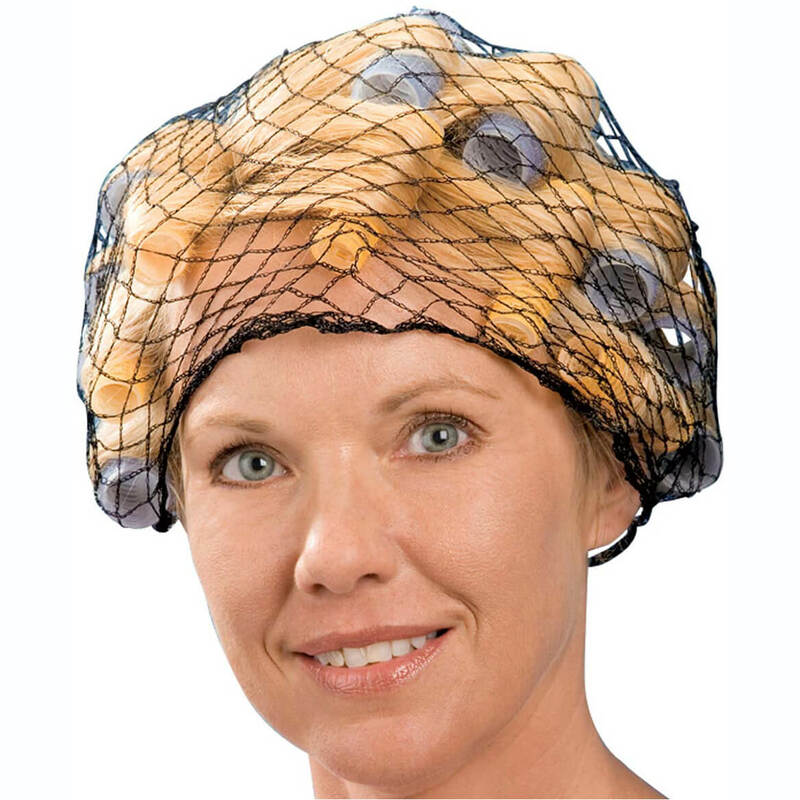 I purchased these hair nets expecting round hairnets as pictures. I received three piece of net. No shape whatsoever. I wanted a net that would fit over my velcro rollers and allow me to blow dry my hair while keeping the hair in place. This net is more like a ill shaped scarf. It is of such poor quality, it was literally falling to pieces as I took it out of the packaging. 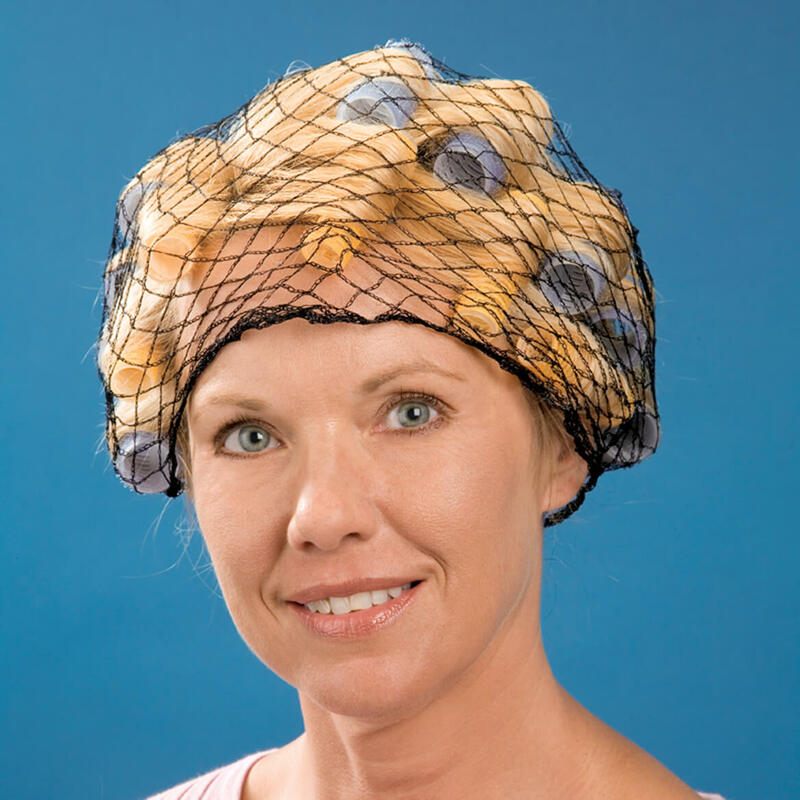 The hair nets were too thin and I thought they would be like a pullover cap not to tie. Hair nets were extremely poor quality with unfinished edges. No way could you use them.